OEM Replacement quartz sleeve for the TetraPond UV1 GreenFree UV Clarifier. 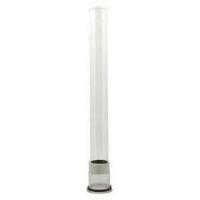 OEM Replacement quartz sleeve for the TetraPond UV2 GreenFree UV Clarifier. 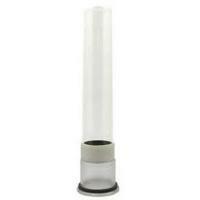 OEM Replacement quartz sleeve for the TetraPond UV3 GreenFree UV Clarifier.